Our Solutions are Developed to Guarantee Efficiency! We offer a unique range of products and services, combining cutting-edge technology, creativity and engineering excellence develop solutions with far reaching values. Our solutions are focused on helping our clients enhance production while preserving the integrity of their assets. In addition to our innovative well, reservoir & facility management software, weprovide bespoke consulting services that best suit specific needs of our clients from time to time.Our after-sales support services are second to none. We are a knowledge-driven organisation with unconventional workflows. Our unique philosophy of research to understand the fundamentals of every problem and develop a specific solution, involves the use of dynamic mathematical models. We offer highly sophisticated, interactive and easy to use software developed with cutting edge technologies. 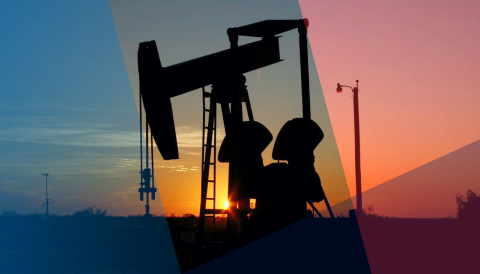 Best-in-class and cost-effective business intelligence solutions for E&P companies to improve efficiency across the hydrocarbon value chain.